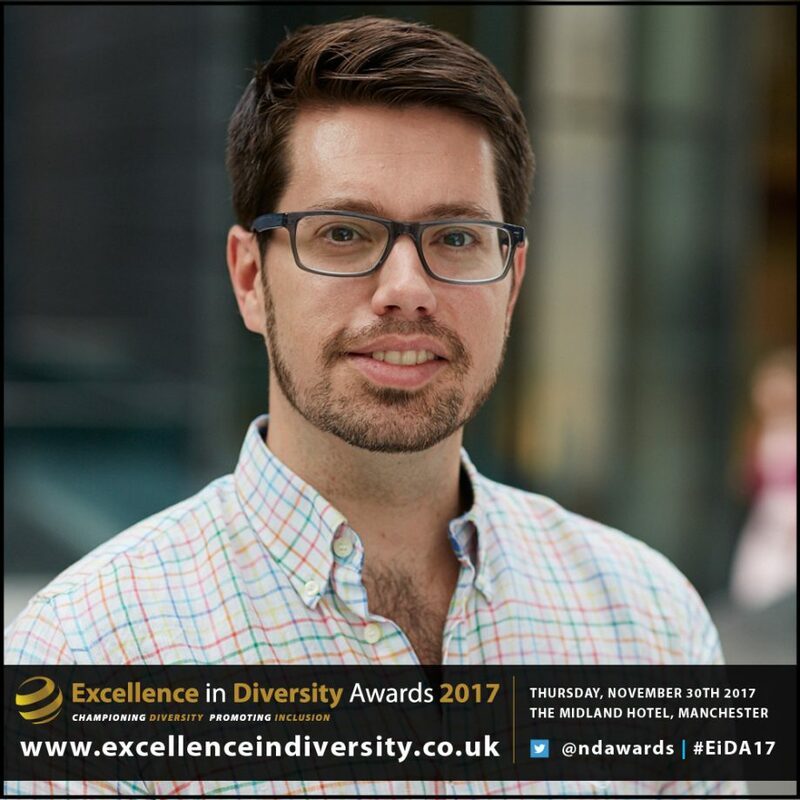 Richard Chapman-Harris is a leading equality, diversity and inclusion (EDI) specialist with a wealth of experiences across the public, private and charity sectors. As global EDI manager for engineering consultancy Mott MacDonald, Richard has designed and delivered the organisation’s first EDI strategy and action plan, shaping and advising the board and Advance EDI employee network which has been key to embedding EDI as core to the business. Richard also raises the profile of the company and influences the wider industry through external visibility on EDI. Richard was a panellist for the IET’s #9PercentIsNotEnough conference and has delivered unconscious bias training to the Major Project Association and the ICE, and also recently shared his expertise from their internal reverse mentoring programme with the ACE for their scheme. Richard has written EDI communications through several medias and his proactive leadership and demonstrable results have benefited many other industry partners in the process.